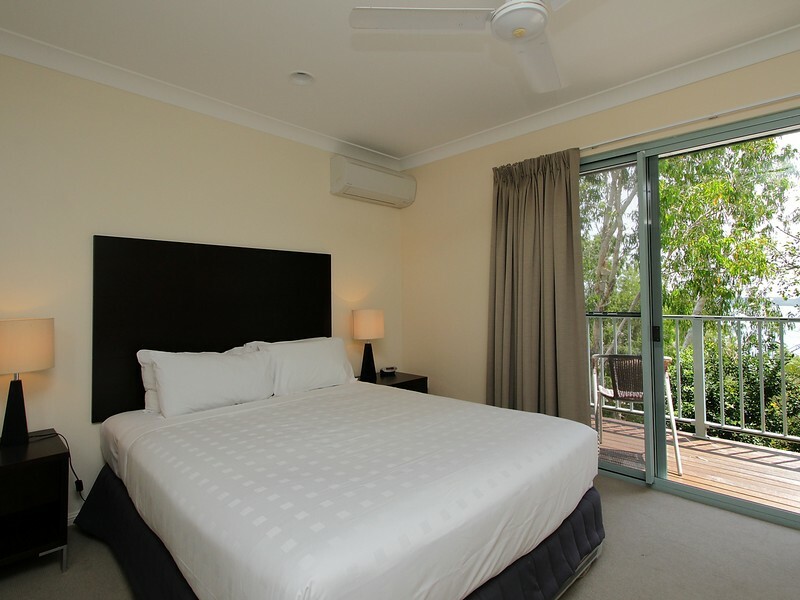 Click on the tabs to read more on this accommodation or view seasonal rates and make an enquiry. 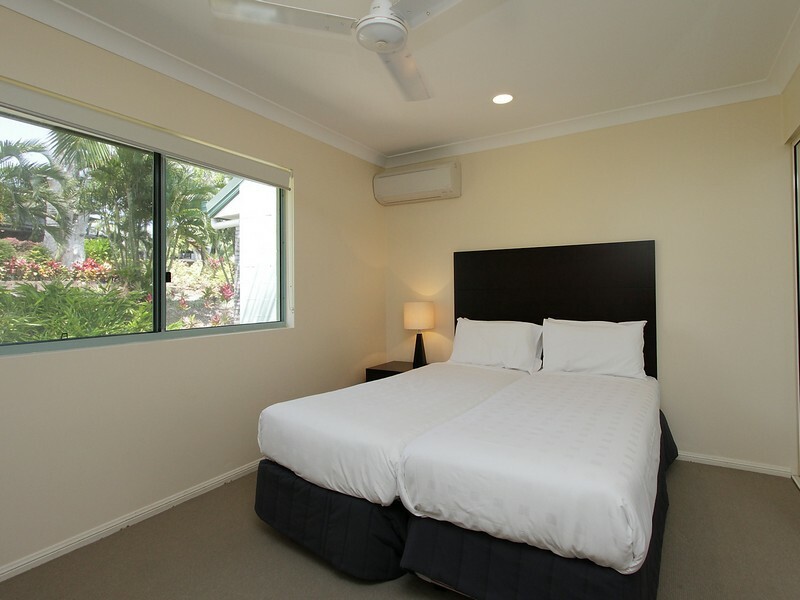 Sunset Waters 5 Hamilton Island holiday accommodation. Attractive 2 bedroom apartment located on the western side of magnificent Hamilton Island offering spectacular sunset views over the Whitsunday Islands. 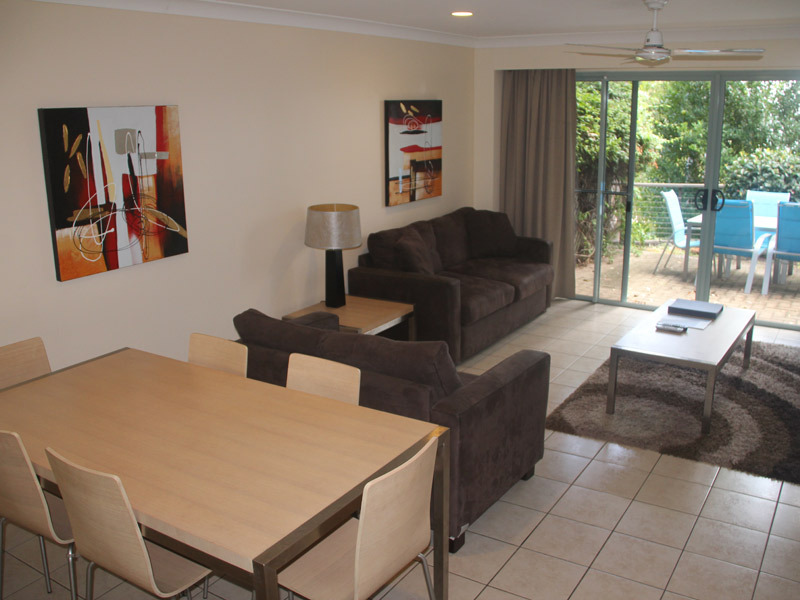 This affordable 2 bedroom apartment offers partial views to Henning Island and the spectacular sunsets are ‘not to be missed’ Hamilton island experiences. 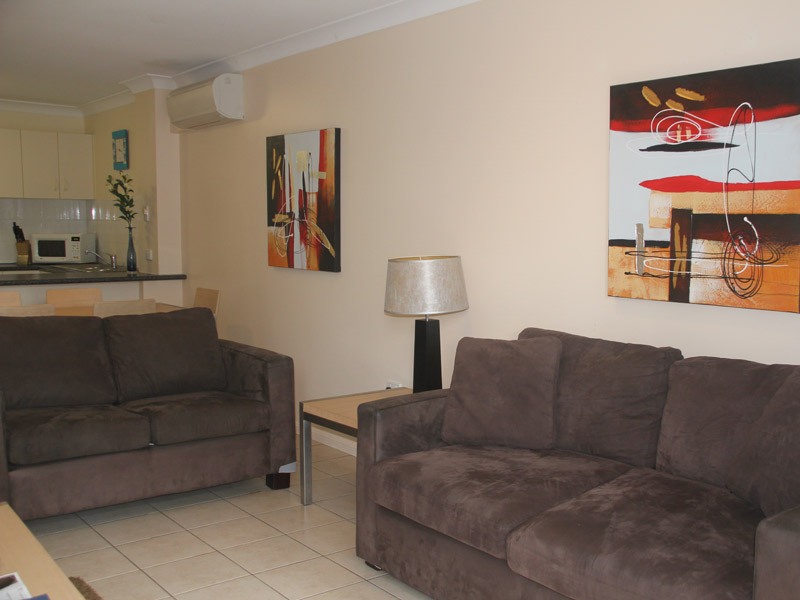 Stylishly appointed this apartment offers many of the mod cons you would expect to find in a more highly priced apartment. Including air-conditioning, plasma television, Austar, fully self-contained kitchen, outdoor entertaining area, double sofa bed and modern fixtures and fittings throughout. To make an enquiry, please scroll down to the “Enquiry” button below. Rates are for 4 guests, sleeps maximum 6. Note: Pricing is subject to change, and a minimum stay period and other conditions may apply. You should confirm pricing with the property owner. Bookings paid through the Stayz online booking system incur a 2% Service Fee. Prices listed based on 6 adults. 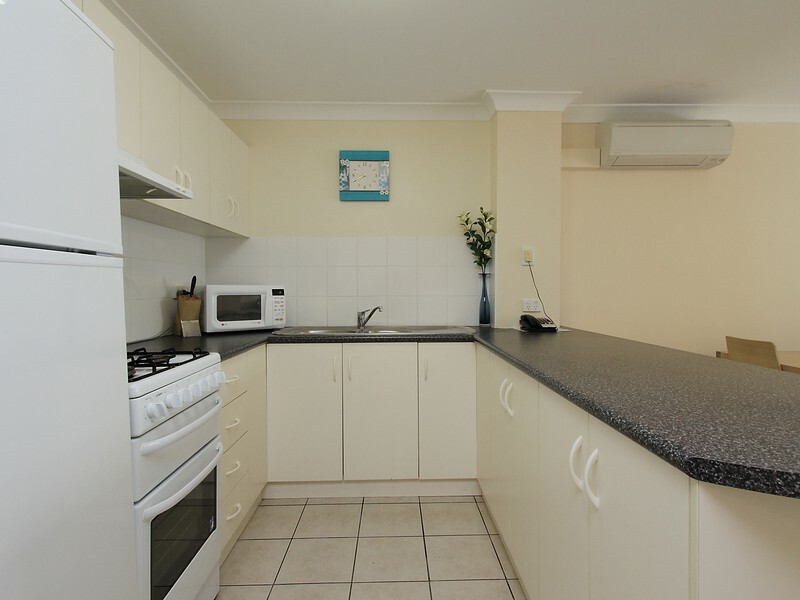 Property has 4 beds and can sleep a maximum 6 people.